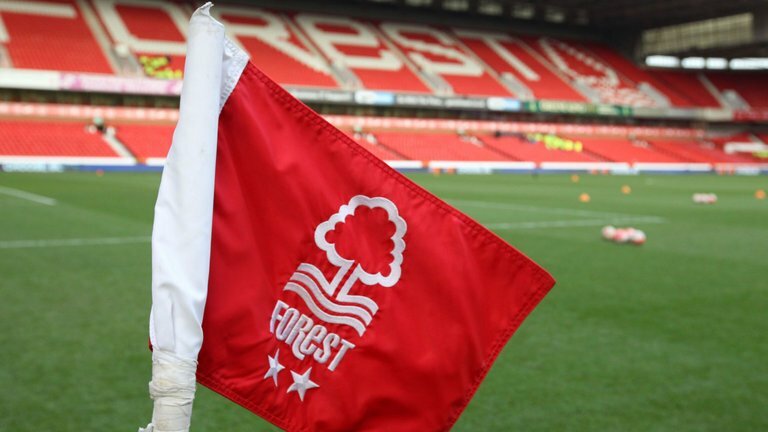 Nottingham Forest look out of the play-off picture now after a couple of poor results at a key point of the season. The Reds have been decent in patches this year but overall the consistency simply has not been there and that has cost us big time. Certainly, it looks unlikely that we are going to make the top six now and Martin O’Neill is coming in for some serious criticism already this early in his tenure. Are there many positives? You’d argue probably not but, there is perhaps one in the form of Arvin Appiah. But it was a change that was far from welcome given Pele is a holding player and Appiah – on a rare start – looked one of our brightest sparks. He carried the ball well and constantly looked to take it forward – something a number of our players struggled to do. We might not finish this season in the top six, but at least in Appiah, hopefully, we have a potential bright player on the books.